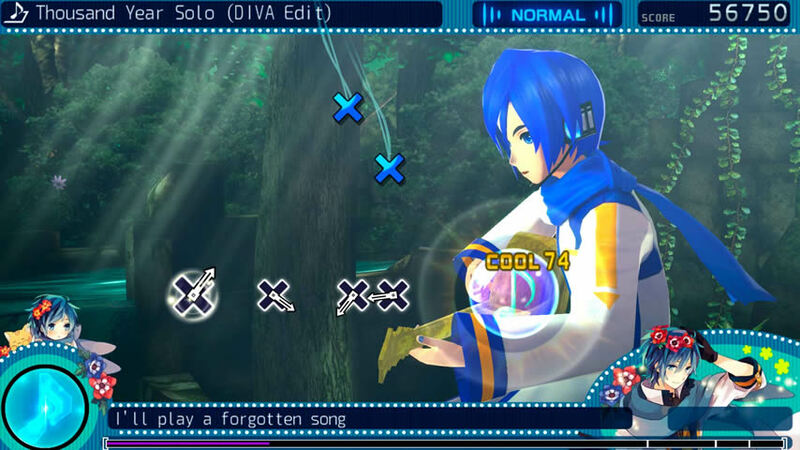 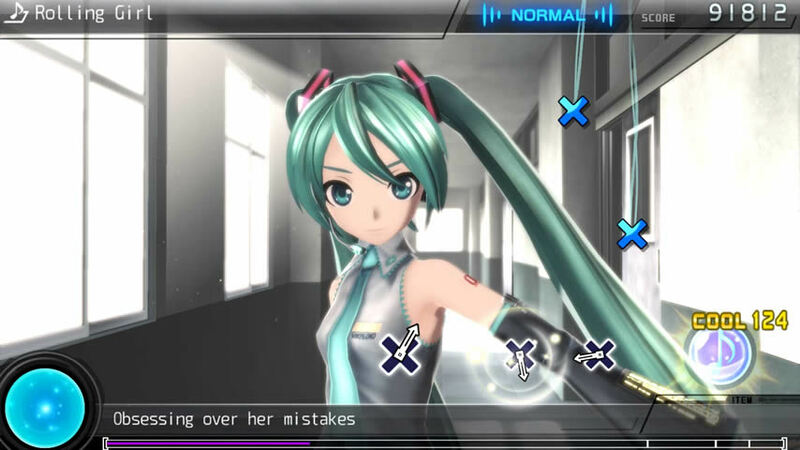 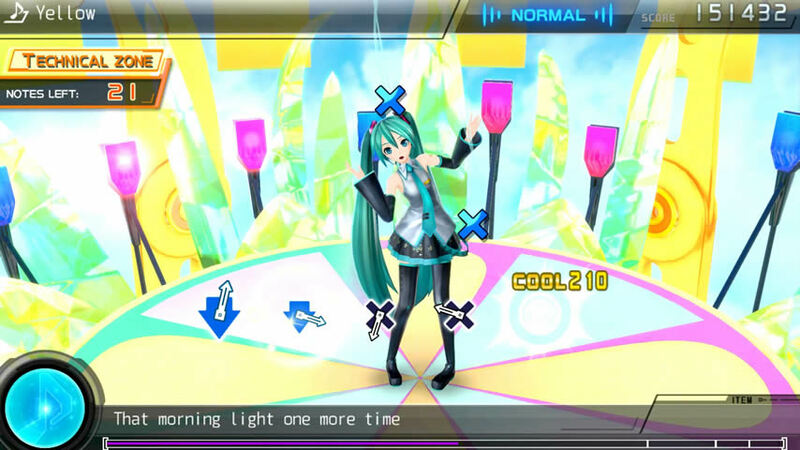 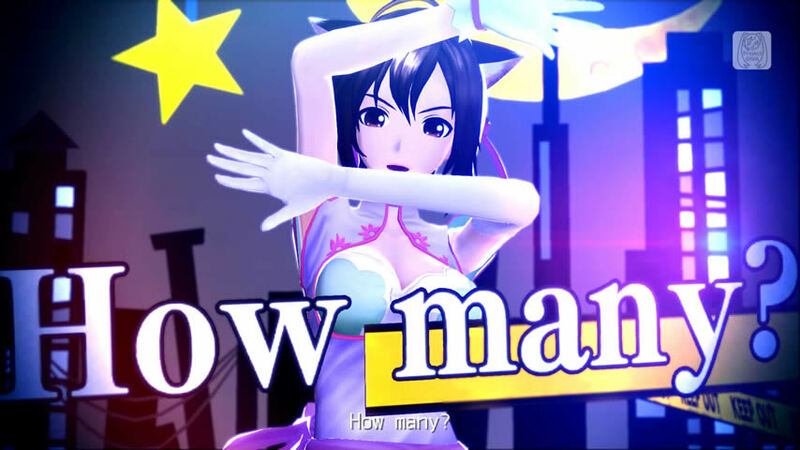 SEGA today has rolled out February’s first batch of downloadable content for Hatsune Miku: Project Diva™ F 2nd (Western version). 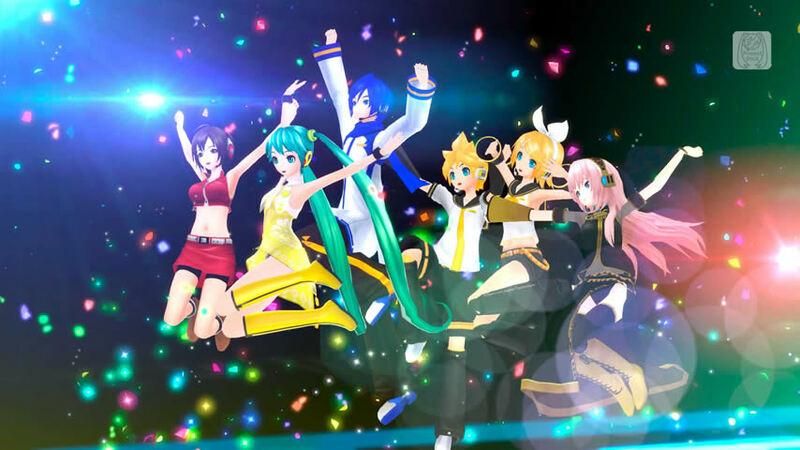 Content available today includes the rhythm game song Rolling Girl by wowaka, two free skins*, and the Rolling Girl, Chinese Debut and Mikudayo costume modules. 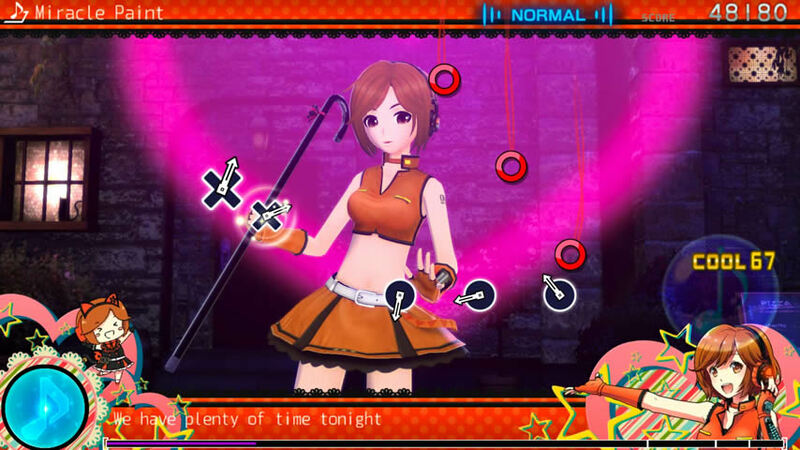 The second batch of downloadable content for the month will be released on February 17, and will include two rhythm game songs, two free skins*, and three Costume Modules. 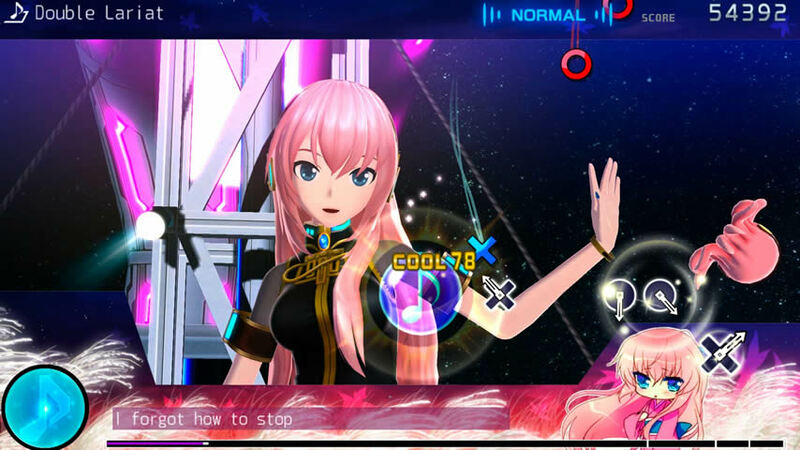 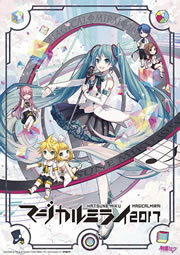 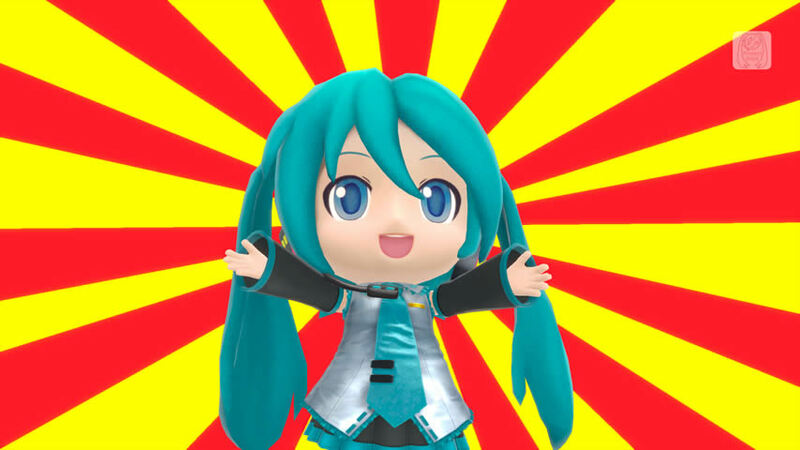 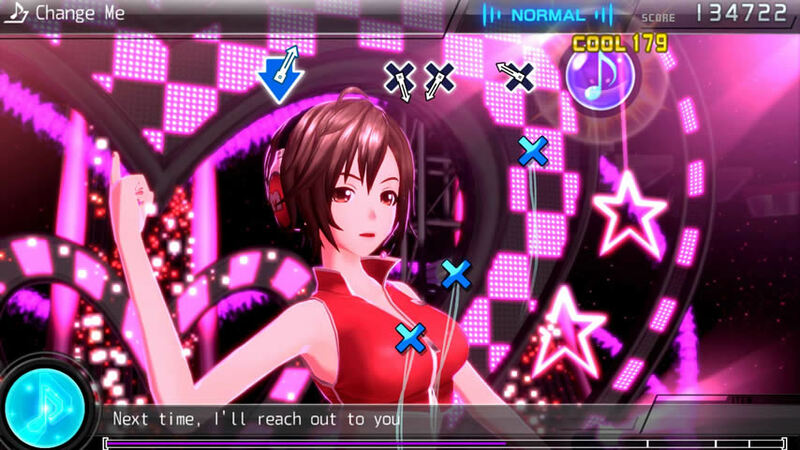 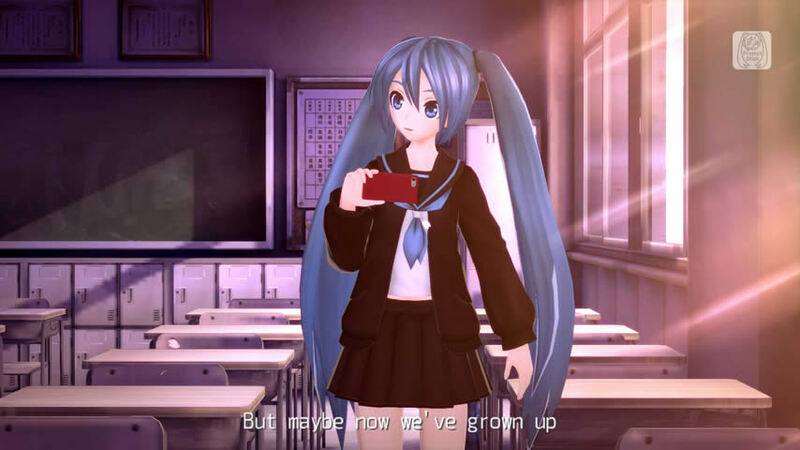 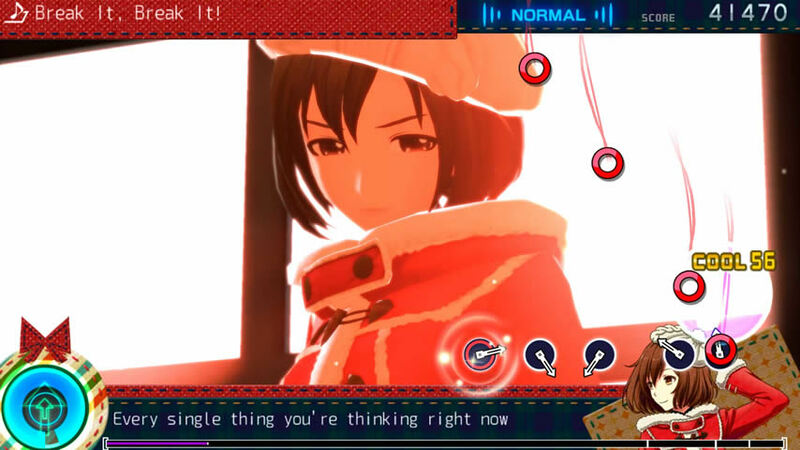 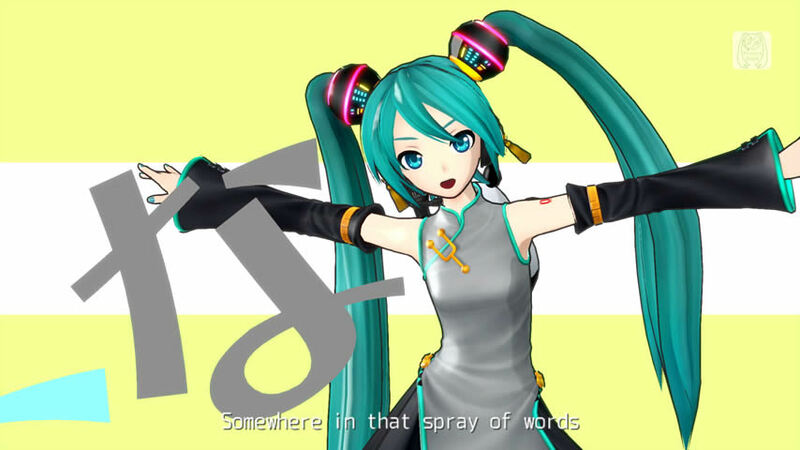 The rhythm game songs include Change Me by shu-t and Yellow by kz(livetune), while the costume modules Sweet Pudding by nezuki, Yellow by redjuice for Hatsune Miku, and Lin Xiao-Mei for Meiko.